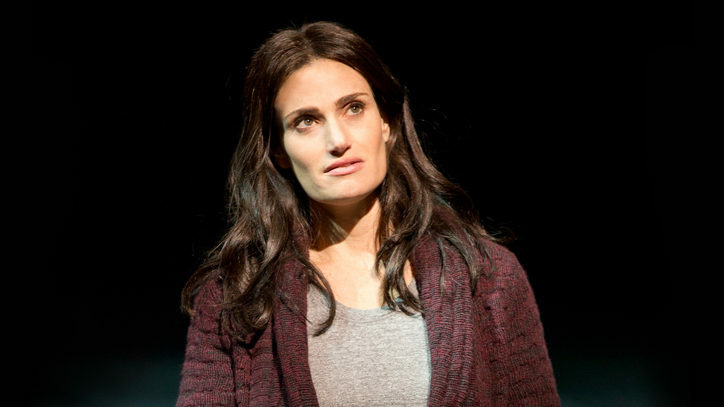 Now Broadway’s bad-boy hit is shaking things up again by turning not to Hollywood, but to the Internet for its next big star. Last week, YouTube sensation Chester See put down his iPhone and picked up the microphone in Rock of Ages as faded rock idol Stacee Jaxx. From the very beginning, when it plucked leading man Constantine Maroulis from the ranks of American Idol, Rock of Ages has had its finger on the pulse of pop culture in all its forms. 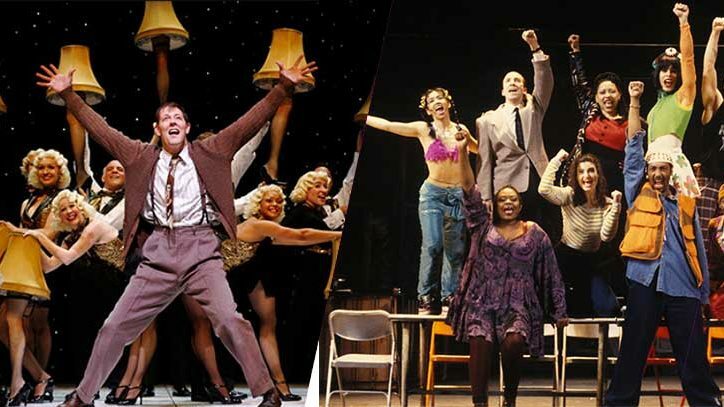 Now, with more and more young performers finding stardom through YouTube and other social media channels, the ’80s-rock musical is leaving no stone unturned in its quest to deliver nothin’ but a good time. First, See, whose fun, tongue-in-cheek YouTube videos, such as “Whistle While I Work It,” have earned him more than 162 million channel views, joined the company as the frequently bare-chested Stacee Jaxx, a casting decision that necessitated an abrupt farewell to carbohydrates. (“I didn’t want to do the ‘fat Elvis’ version of Stacee,” he said.) 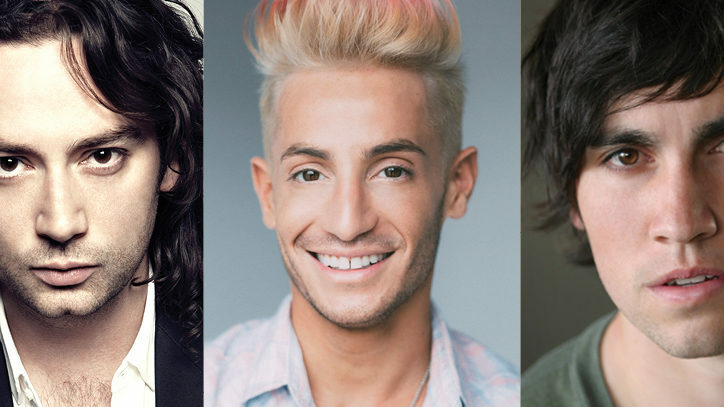 Next, See will be joined on November 10 by Frankie J. Grande, another YouTube regular fresh off of the most recent season of Big Brother. See was a more recent addition to the Rock of Ages family. He got a phone call at his Los Angeles home in mid-September, asking if he’d like to join the company, and he was on the stage of the Helen Hayes Theatre on Broadway just six weeks later. The whole process was so breakneck that See went on stage for the first performance frantic that he had forgotten his glasses, which he needed later in the scene; it turned out, of course, that he was wearing them at the time. 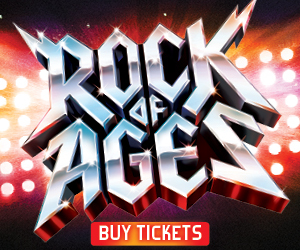 In other words, look out, Rock of Ages fans: Stacee Jaxx has a camera and a backstage pass.